Your guide to understanding vacation time rules and calculating vacation pay – plus a model policy you can use right away! This easy-to-understand guide provides a thorough review of the minimum employment and labour standards related to employee vacation entitlements across Canada, including all provinces, territories and the federally regulated jurisdiction. Also included in this guide are recommended HR and payroll best practices for managing vacation time and calculating vacation pay, plus an expert-prepared sample policy. How do employees earn the right to vacation time? When is earned vacation time required to be given to an employee? How does taking single vacation days affct the vacation time owing? 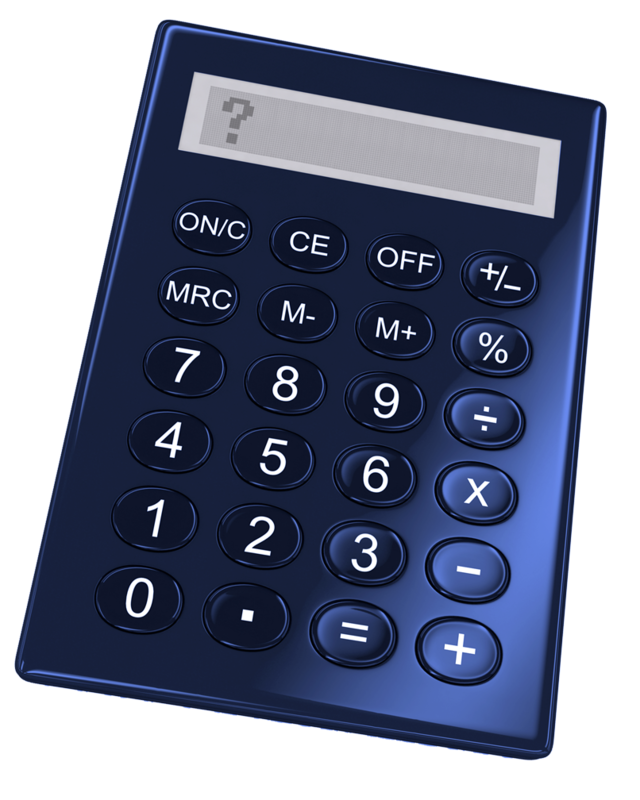 What earnings must be included in the calculation of vacation pay? How do vacations affect other employment standards, such as overtime and statutory holidays? Who decides when vacation time is taken? Are certain employees exempt from vacation time and pay standards? Click here to preview the contents of Vacation Time and Pay Rules Across Canada.